SEATTLE, September 27, 2018 – A TrialNet research study, funded by public and private organizations, found that low-dose Thymoglobulin® slows insulin loss in people newly diagnosed with type 1 diabetes. Year one primary findings were published in the September print edition of Diabetes Care. Thymoglobulin® is approved by the FDA for the prevention and treatment of acute rejection in patients receiving a kidney transplant. An earlier pilot study tested Thymoglobulin® in combination with Neulasta®, an FDA-approved drug used to increase white blood cell counts in people receiving chemotherapy. The pilot study suggested the combination preserved insulin production for more than 1 year after treatment in people who had type 1 diabetes for 4 months to 2 years. TrialNet researchers wanted to know if Thymoglobulin® alone or in combination with Neulasta® could slow insulin loss when started earlier. 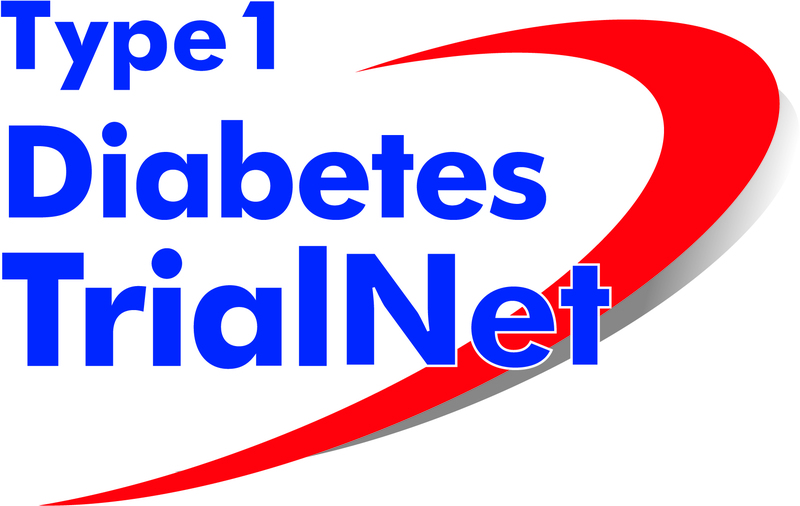 To find out, TrialNet enrolled 89 people between ages 12 and 45 diagnosed with type 1 diabetes in the past 100 days. Some people received Thymoglobulin®, some received Thymoglobulin® combined with Neulasta®, and others received a placebo. Low-dose Thymoglobulin® preserved beta cell function and improved insulin production. Low-dose Thymoglobulin® combined with Neulasta® did not enhance beta cell preservation. Hemoglobin A1c levels were significantly lower (indicating better long-term blood sugar control) in people treated with low-dose Thymoglobulin® alone and in people treated with low-dose Thymoglobulin® combined with Neulasta®, as compared to placebo. All participants completed the study by the end of August 2018. Final findings will be reported in early 2019. “We are excited to share these important findings and eager to conduct studies designed to test Thymoglobulin® even earlier in the disease process, prior to symptoms and clinical diagnosis,” said Study Chair and TrialNet Investigator at University of Florida, Michael Haller, M.D. The study was the result of collaborative funding over the past 10 years from the National Institutes of Health (NIH), The Leona M. and Harry B. Helmsley Charitable Trust, and Sanofi. Helmsley provided over $6 million in funding. Preclinical research was led by Dr. Haller and supported by NIH, JDRF, and the Sebastian Family and Keene Endowments for Diabetes Research.